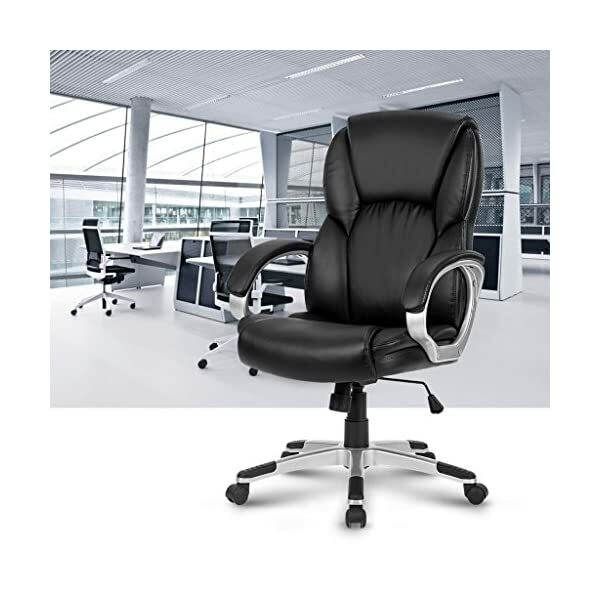 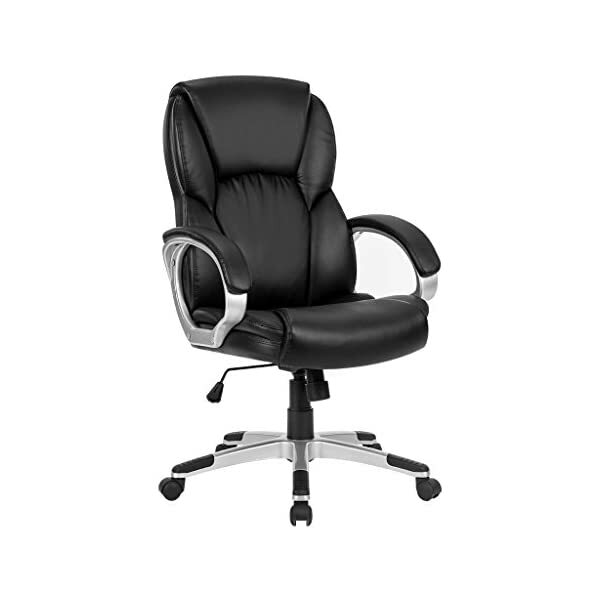 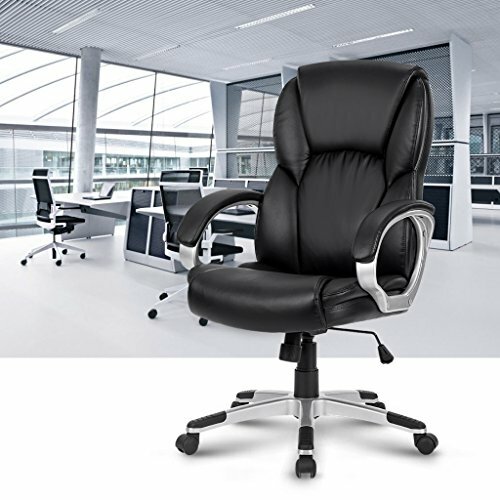 LANGRIA leather executive office chair is constructed with soft PU leather upholstery and thick foam padded on the backrest, seat and even armrests. 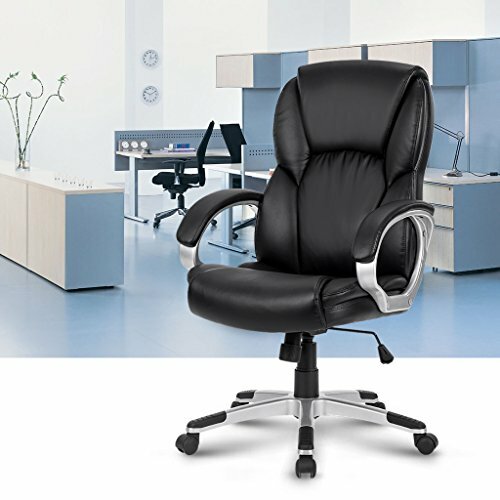 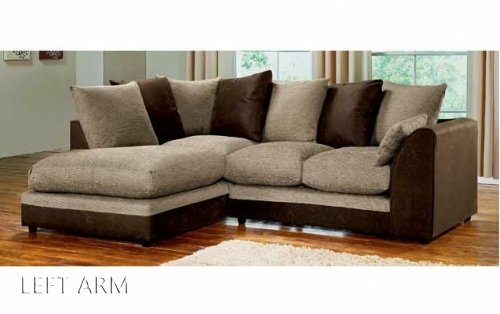 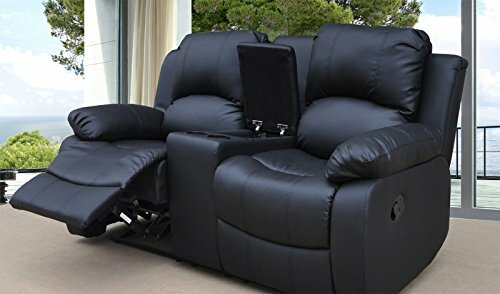 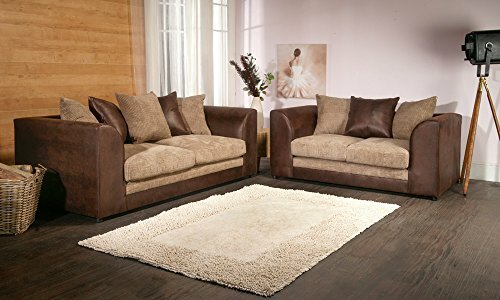 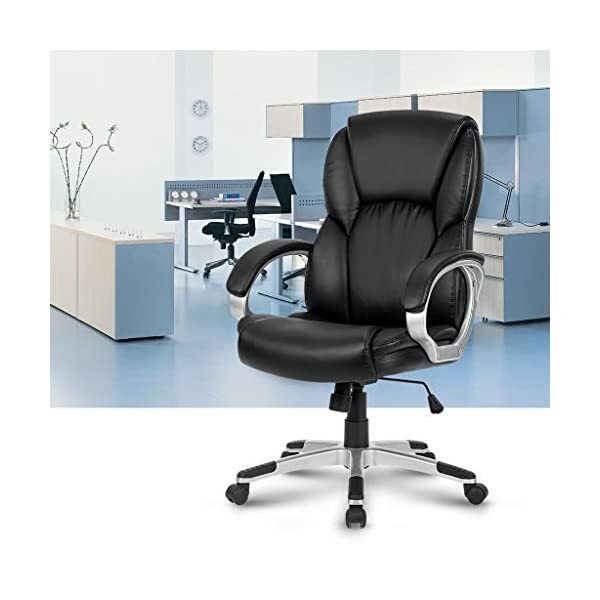 It provides you with ultimate comfort while working or relaxing, which is great for home, office usage and more. 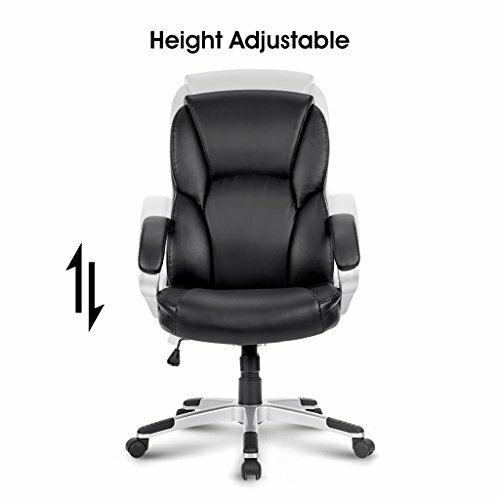 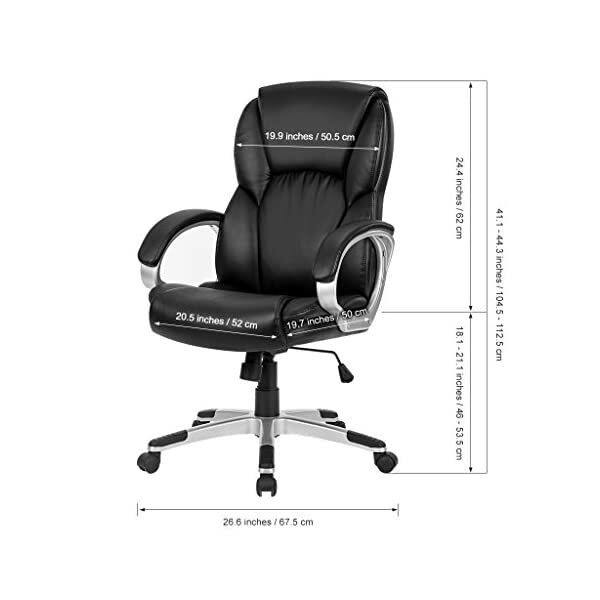 We all know adjustment features is of paramount significance to office chairs. 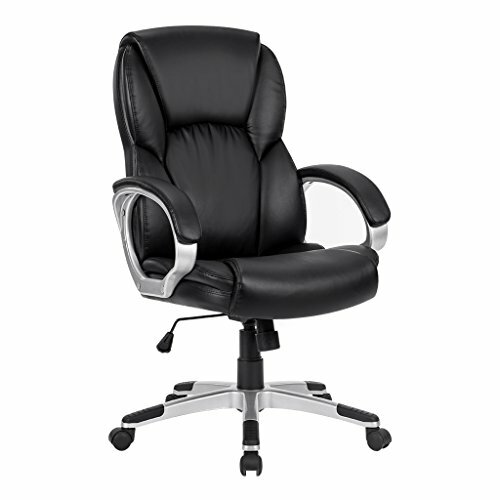 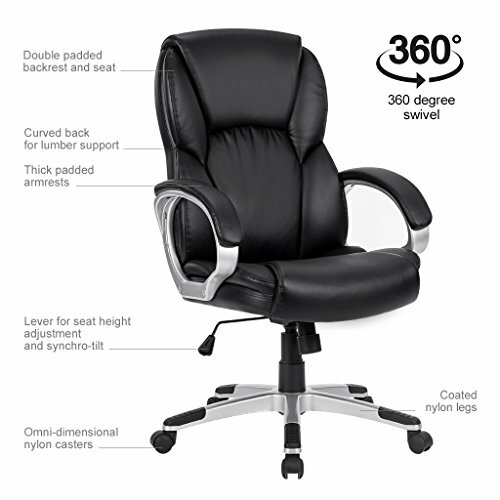 Featuring the fully adjustable height, this chair also has a 360-degree swivel for multi-tasking convenience. 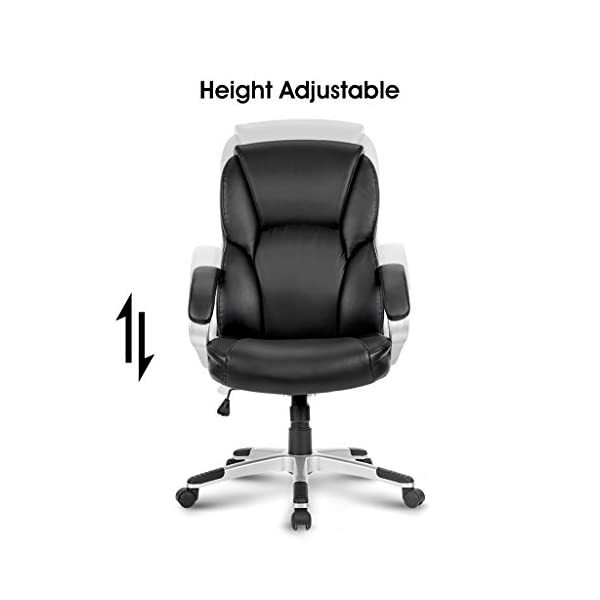 Plus the smooth-rolling nylon casters allow the chair to move with great mobility in and out from under desks or from one desk to another. 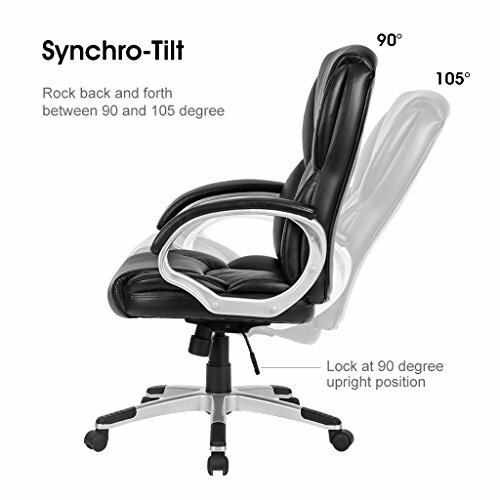 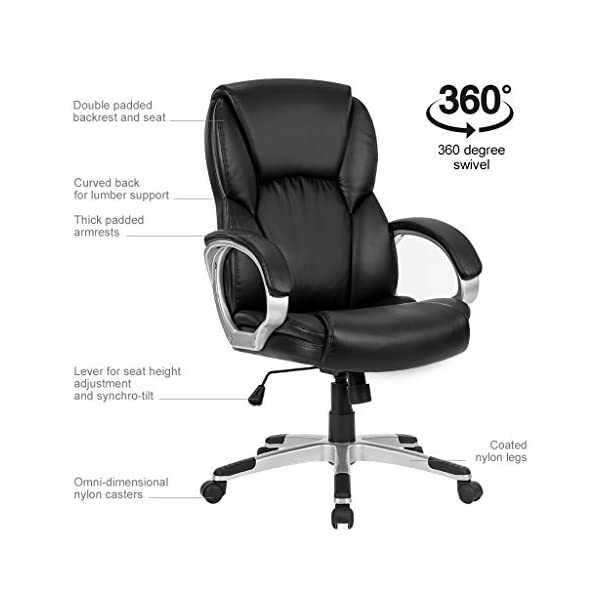 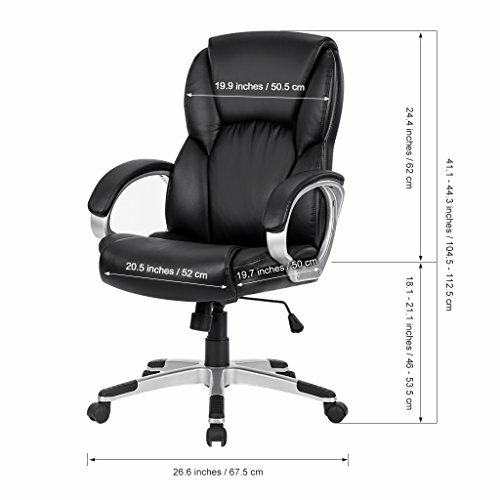 In order to support your body’s every natural movement while sitting on a chair, this mid-back office gaming chair features a synchro tilt mechanism for enhanced comfort and support. 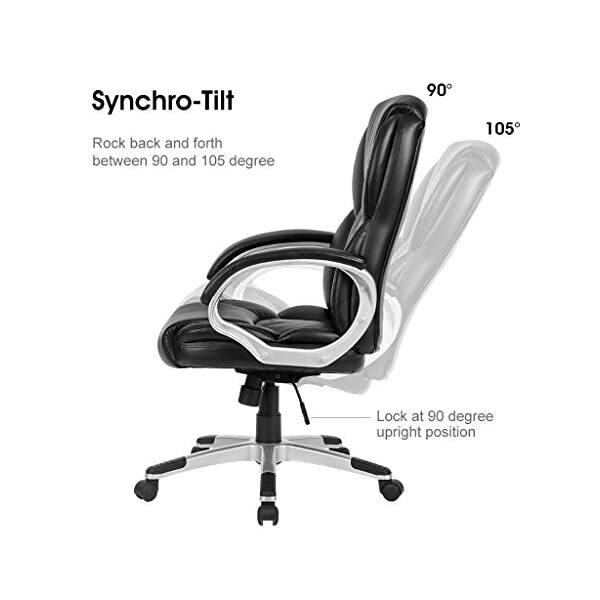 You can lock your office chair in an upright position at 90° by pushing the lever in; or pull the lever out to unlock and recline between 90° and 105°.